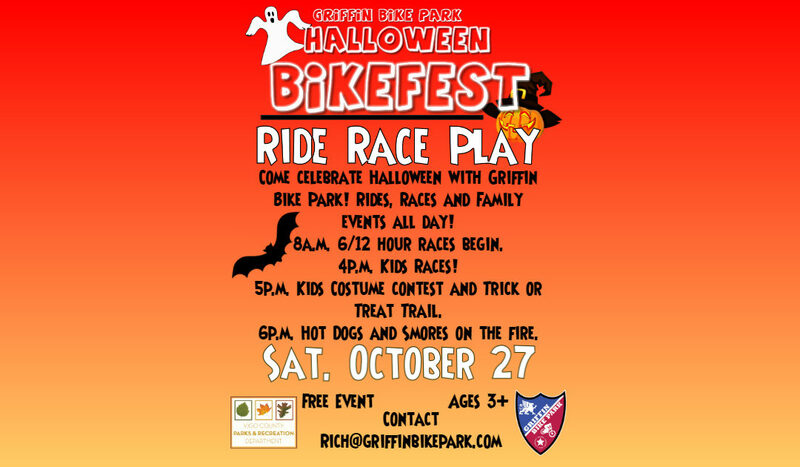 Join Griffin Bike Park, NIPSCO and Heroes New Hope at the Griffin Bike Park Halloween Bikefest! The Halloween Festival Returns! Join us for rides, games, costume contest, the Trick or Treat Trail, and Bonfire!